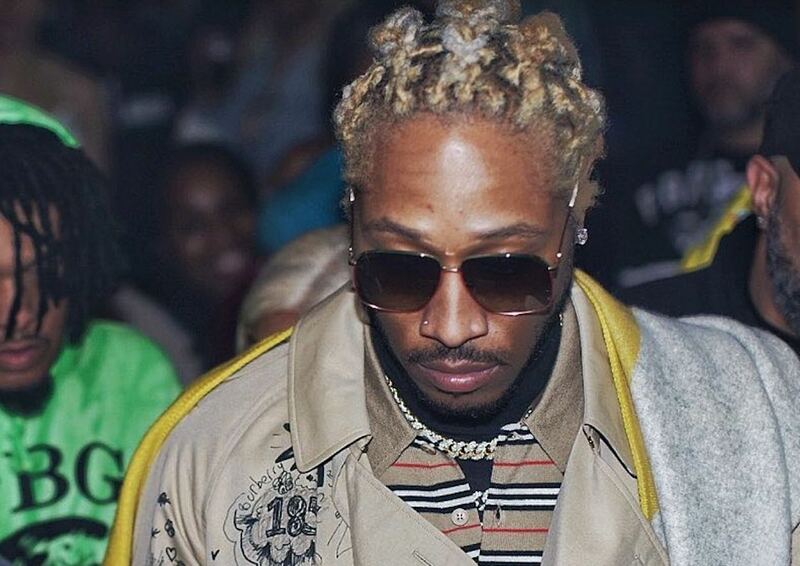 Future compared himself to Nipsey Hussle turns out to be a big mistake. “Future boy that’s a big cap. 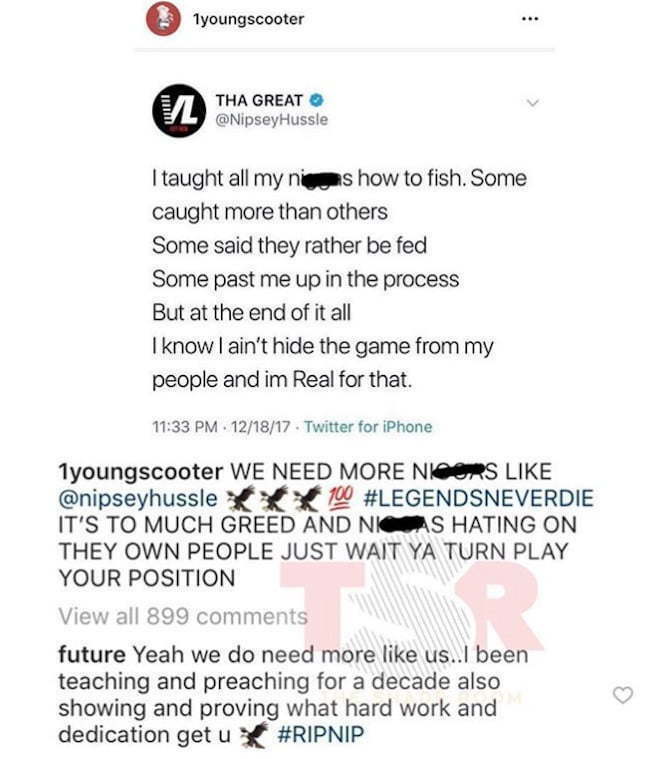 No you need to help these kids you a influencer bruh get these young ni**as off the street. Teach them how to own sh*t. Y’all ain’t teaching them nothing but drugs. Bruh stop with the cap my ni**a,” another fan wrote. 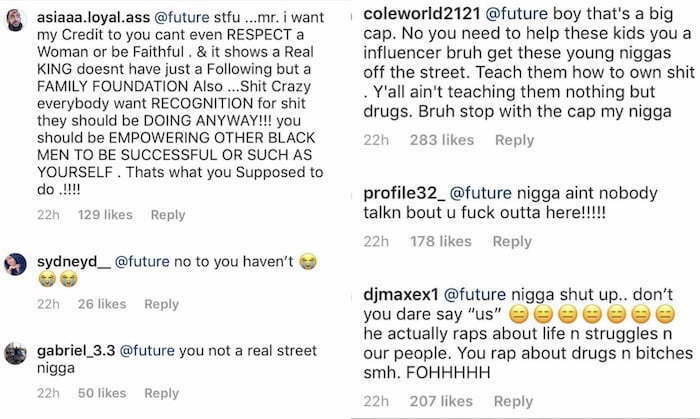 It’s clear that Nipsey Hussle fans are not with Future comparing himself to the late rapper who was a pillar in his community. The Crenshaw rapper was shot and killed in front of a clothing store that he owns in his neighborhood. One man is currently in police custody for the murder.